Hectic mornings demand nutritious breakfasts. The problem is that sometimes, it seems mutually exclusive. But it is possible to do both… with a little planning. 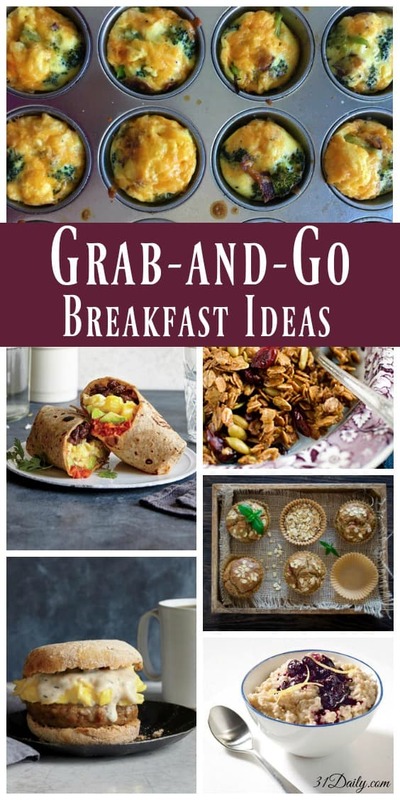 Here are some delicious and healthy breakfast ideas to prepare ahead… for those inevitable grab-and-go mornings! Roasting the vegetables gives our ranchero sauce intensely rich flavor in just 10 minutes. 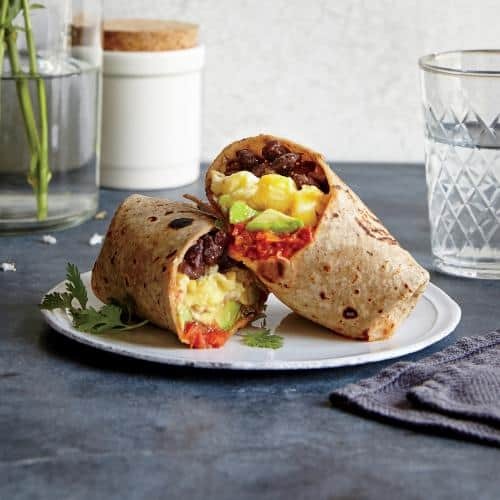 Be sure to use plum tomatoes, which are meaty and not overly juicy—this will ensure a thick sauce that won’t make the burrito soggy. TO FREEZE: Wrap each burrito in plastic wrap; place burritos in a large plastic freezer bag. Store for up to 3 months. TO HEAT: Unwrap burritos; rewrap with a paper towel. Microwave at HIGH 3 to 4 minutes, turning once halfway through cooking. The night before: Prepare blueberry mixture and oats. Refrigerate.In the morning: Cook blueberry compote. 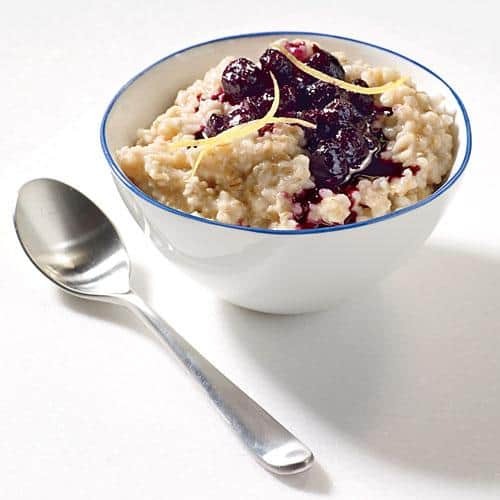 Finish oatmeal. The Night Before: Blanch zucchini slices, cook the bacon and crumble, and stir together the egg mixture. 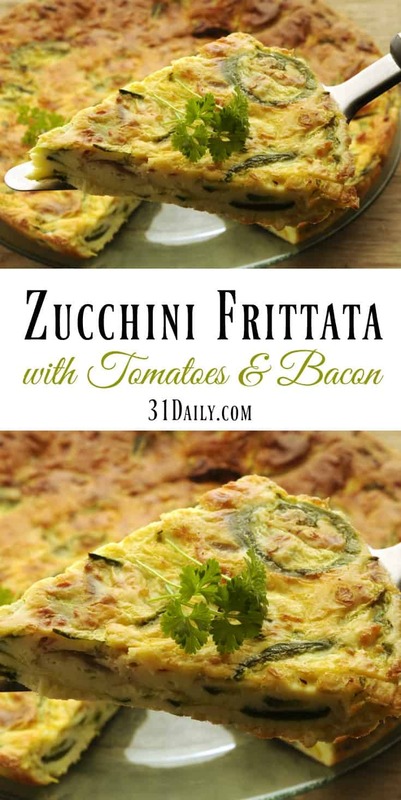 In the Morning: Cook the frittata. 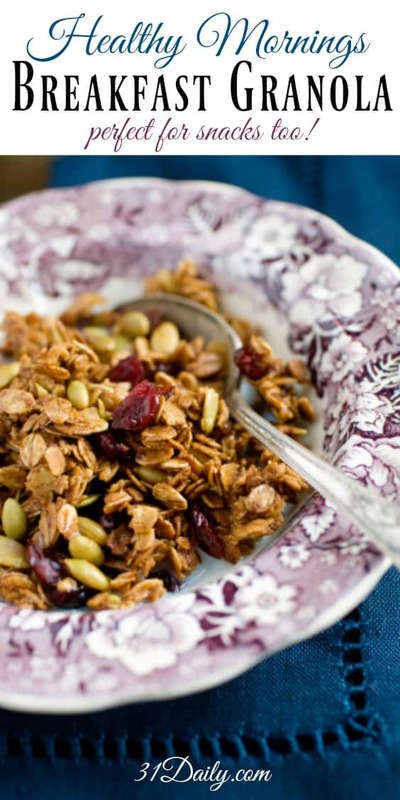 Make the granola ahead of time and pre-portion into a to-go cup. 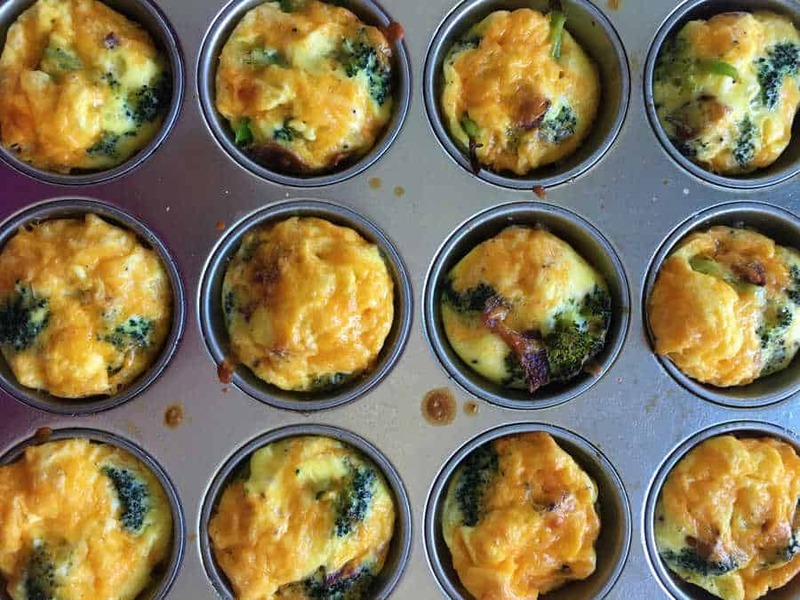 Add milk in the morning for an easy grab-and-go breakfast. 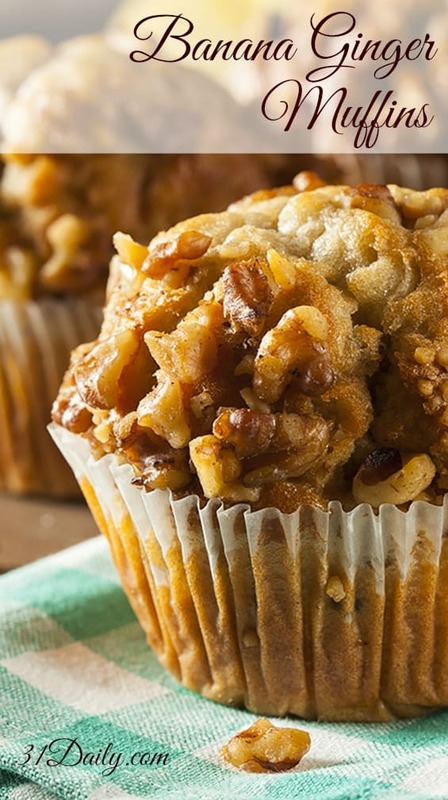 As far as we’re concerned, there isn’t an easier or more convenient grab-and-go breakfast than muffins. 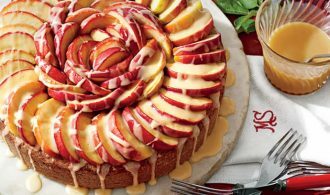 Make a batch, or two, and freeze. 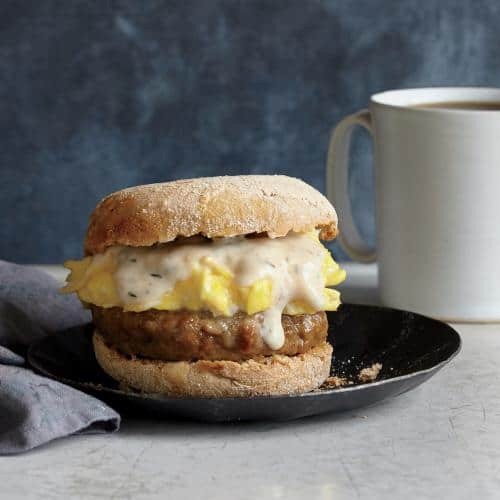 In the morning, microwave the frozen muffin for about 30 seconds, and enjoy a warm muffin, or two, on your way to work or school. 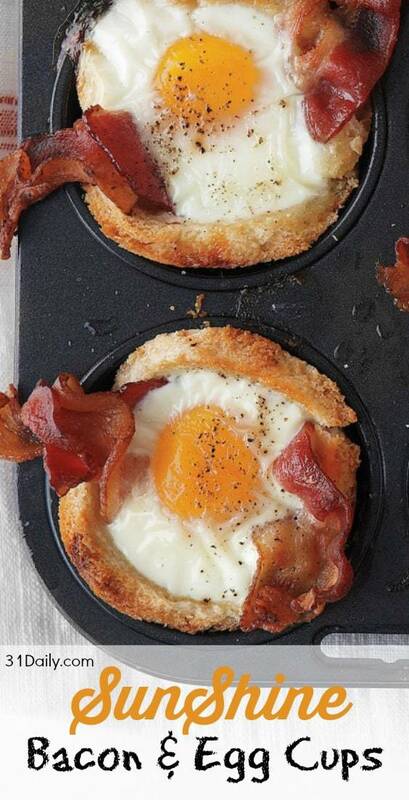 An easy make ahead breakfast. 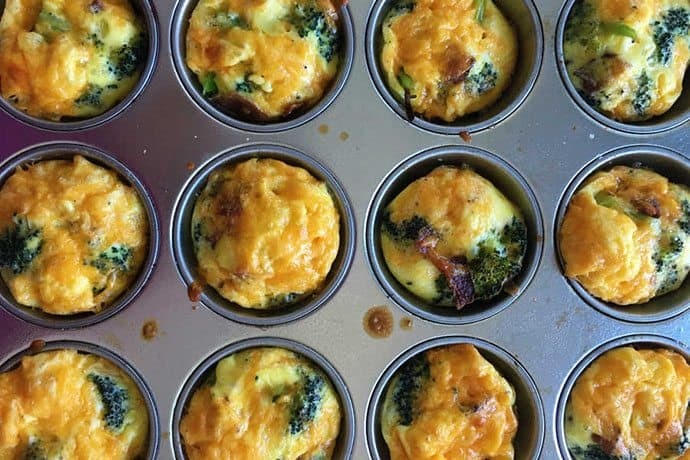 The night before, assemble and cook the egg cups, refrigerate, and in the morning, reheat in the microwave. Delicious and healthy.